Two of the master classes have been announced! Actress, director and writer Tasha Smith will be the instructor for the Actor’s Bootcamp. Karen Horne will be the instructor for the Writing for Television master class. 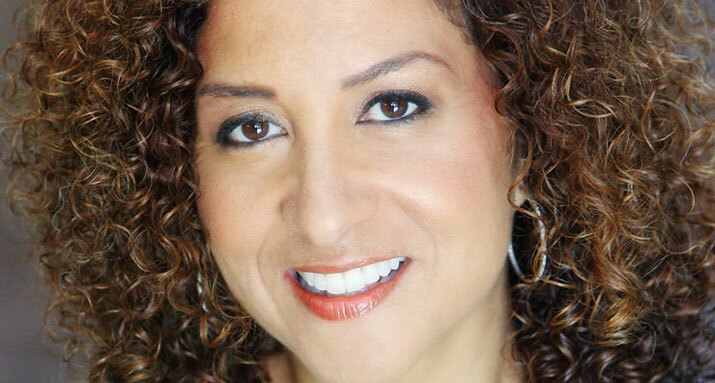 Ms. Horne is the SVP Programming Talent Development & Inclusion NBC Entertainment & Universal Studios. Please visit the website for the American Black Film Festival for more details about the master classes.